The new year is fast approaching and from a design and decor point of view, you want to be on top of the latest trends. The best place to start? The kitchen! The kitchen is one of the most important rooms in the house. It's where everyone comes together over delicious meals, cups of coffee and glasses of wines. It's also where we spend most of our time. So how can you make sure that you have the coolest kitchen on the block come 2017? Read on to find out! There is no need to have your hand cramping up while you mix batter in a mixing bowl or wait hours for your old oven to roast the chicken. Invest in smart and convenient appliances and accessories for a 21st century kitchen! 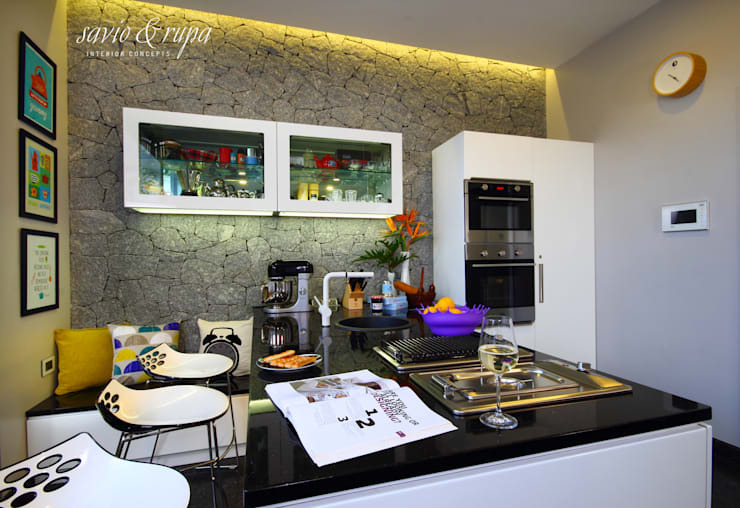 Built-in appliances make for a very sleek and modern interior design, while creating a multi-functional space. 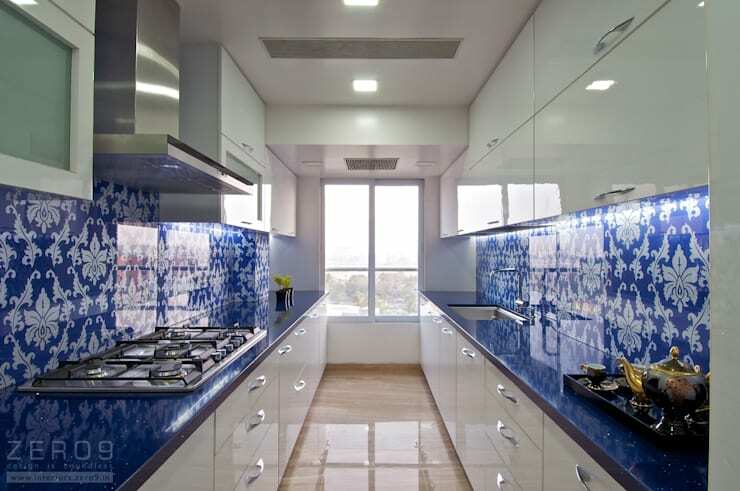 Tiles are a wonderful addition to any kitchen as they are durable and introduce character and charm to the space. Capitalize on this product, using it to truly make your kitchen your own. This trend will see an uptake again in 2017 as designers use it to bring sophistication and elegance to the cooking area. It's also great for preparing food on! 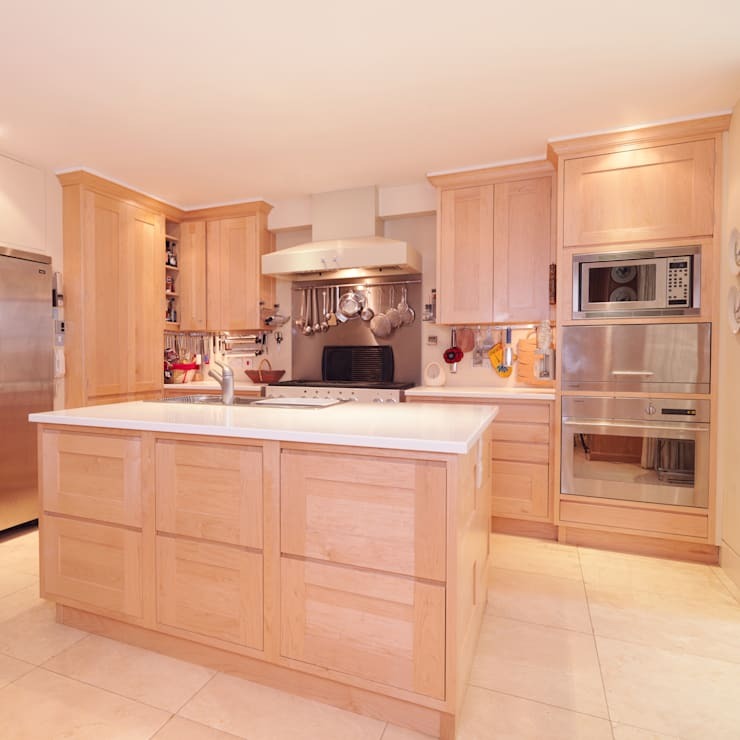 Wood has always been a firm favorite material for the kitchen, bringing a warm and rustic touch to the space. 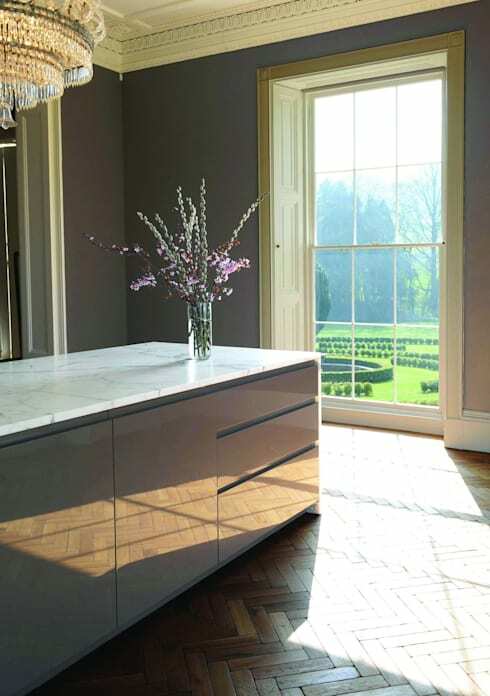 However in 2017 we will see a lot of light, natural wood used for cupboards, drawers, shelves and even counter tops. 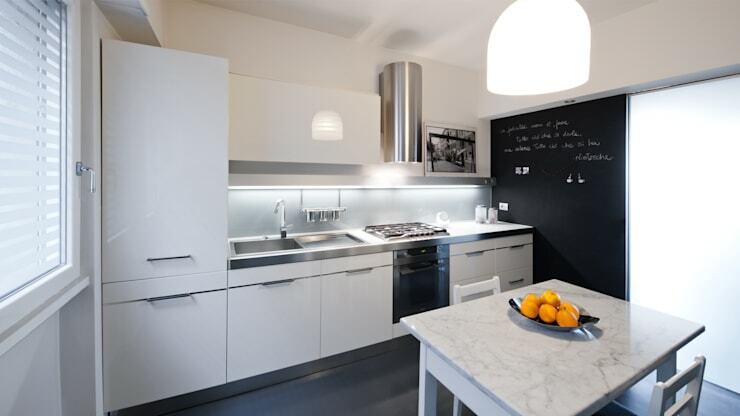 Invest in some lamps or dimming lights in the ceiling, which will give your a kitchen a beautiful, soft glow. This will create a cozy space that family and friends naturally gravitate towards. You don't need to spend a fortune sprucing up your kitchen for 2017. 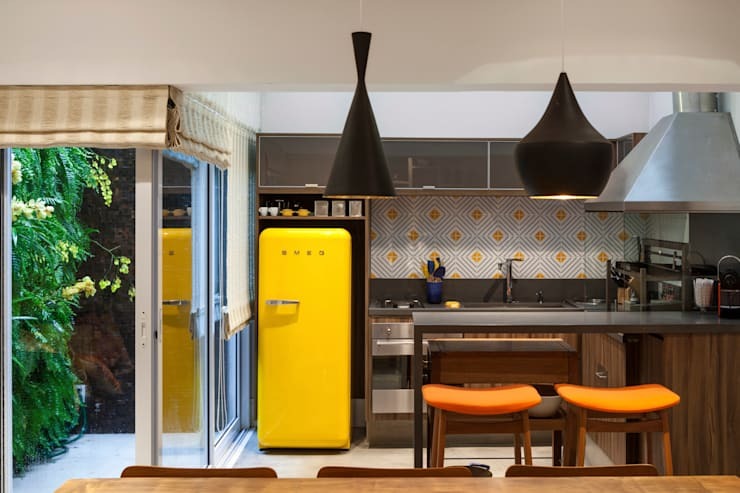 Recycle old furniture and appliances to give the space a distinctly funky and retro look and feel. Electric stoves are so last season. Invest in shelves, drawers, cupboards and cabinets, keeping kitchen items neatly stored away. 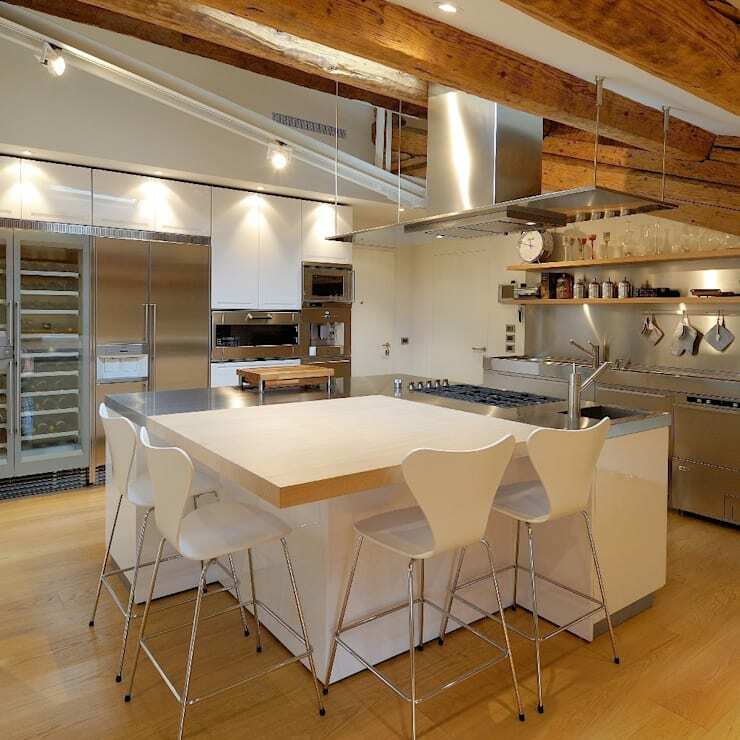 This will make for a very practical and organized cooking space that is a pleasure to step inside! 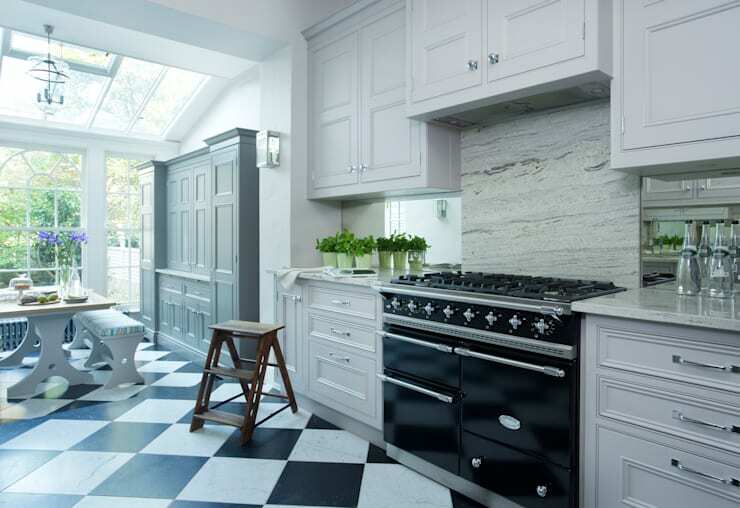 A white kitchen is very in vogue at the moment. It not only creates a very clean and crisp environment, but it looks beautifully classic too. This is a style that will never go out of fashion. 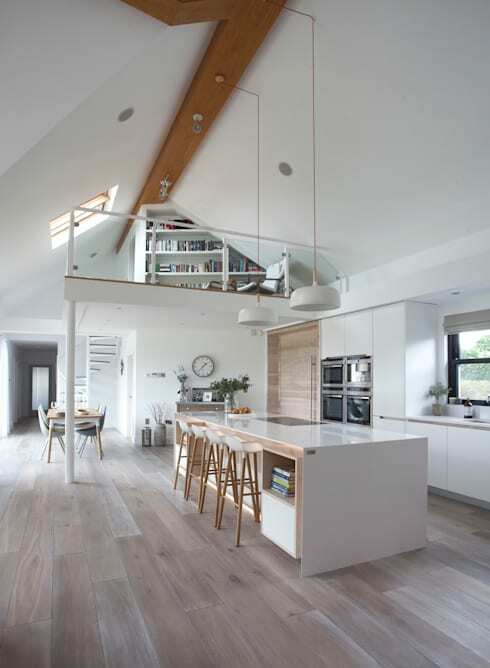 Have a look at these 10 all white kitchens for inspiration. Will you follow these trends?